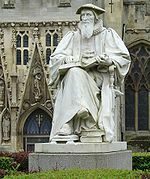 Thomas Cranmer was a leader of the English Reformation and Archbishop of Canterbury during the reigns of Henry VIII, Edward VI and, for a short time, Mary I. 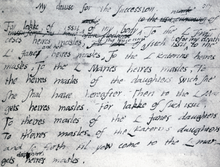 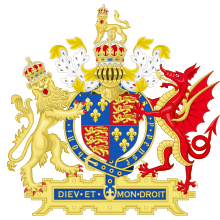 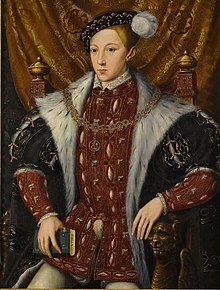 He helped build the case for the annulment of Henry's marriage to Catherine of Aragon, which was one of the causes of the separation of the English Church from union with the Holy See. 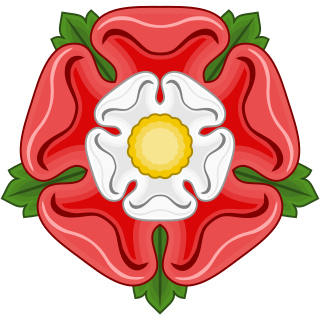 Along with Thomas Cromwell, he supported the principle of Royal Supremacy, in which the king was considered sovereign over the Church within his realm. Thomas Seymour, 1st Baron Seymour of Sudeley, KG was the brother of the English queen Jane Seymour who was the third wife of King Henry VIII. 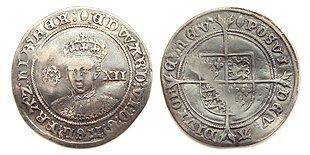 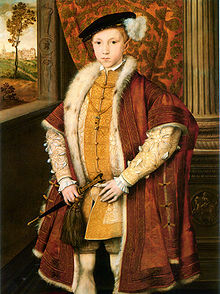 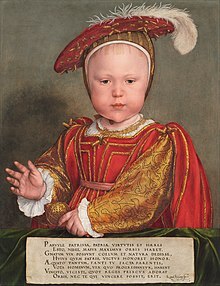 With his brother, Edward Seymour, 1st Duke of Somerset and Lord Protector of England, he vied for control of their nephew, the young King Edward VI. 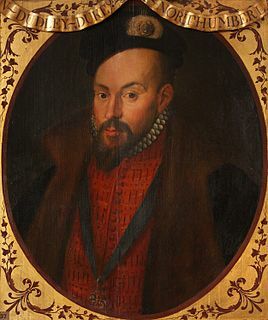 Seymour was the fourth husband of Catherine Parr who was the sixth and last wife of Henry VIII. 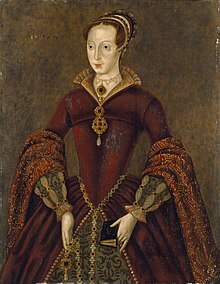 During his marriage to Catherine Parr, Seymour involved the future Queen Elizabeth I, who resided in his household, in flirtatious and possibly sexually abusive behaviour. 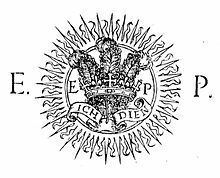 Nicholas Ridley was an English Bishop of London. 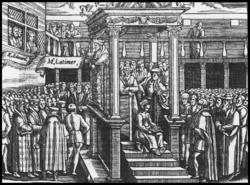 Ridley was burned at the stake as one of the Oxford Martyrs during the Marian Persecutions for his teachings and his support of Lady Jane Grey. 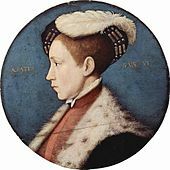 He is remembered with a commemoration in the calendar of saints in some parts of the Anglican Communion on 16 October. 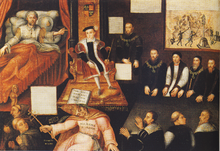 John Hooper, Johan Hoper, was an English churchman, Anglican Bishop of Gloucester, and Worcester, a Protestant reformer and a Protestant martyr. 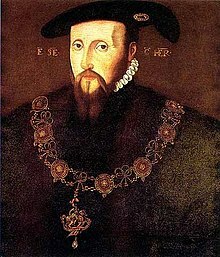 A proponent of the English Reformation, he was executed for heresy by burning during the reign of Queen Mary I.